Cookies are one of my favorite desserts, especially when they have dark chocolate in them. 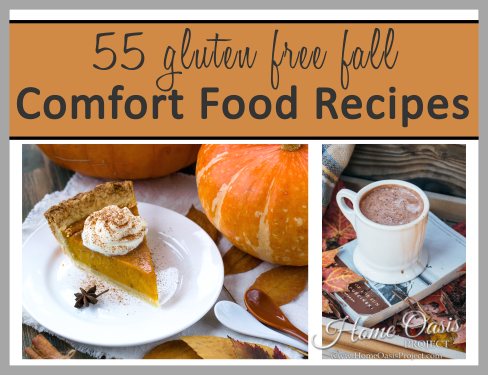 Having food allergies can make it difficult to have desserts and other recipes I grew up on. Luckily, I love experimenting in the kitchen and coming up with healthy, delicious recipes. 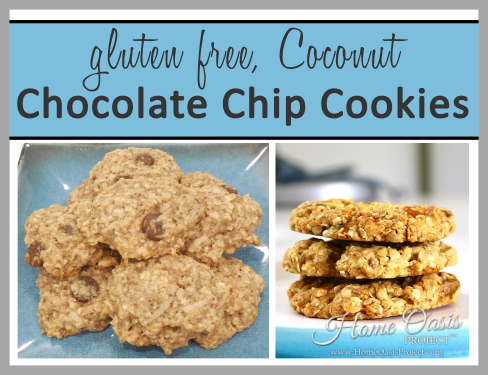 These Gluten Free Coconut Dark Chocolate Chip Cookies are a winner! 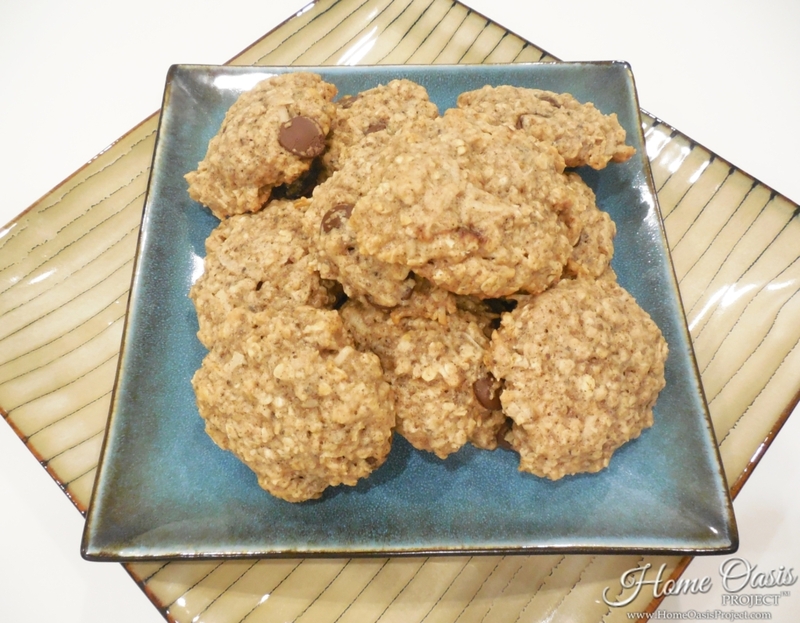 One of my favorite cookie recipes is our Grain Free Chocolate Chip Cookie recipes. I knew that recipe could be altered a bit to add delicious coconut and oats. Thus this recipe was born. Instead of using grass fed gelatin as a binder, I used a chia seed egg. If you have never used a chia seed egg, they’re amazing and so simple. All you do is take 1 Tablespoon of ground chia seed and mix it with 3 Tablespoons of water. Let it sit for about 5 minutes to thicken up, and voila! You have an egg replacement. Perfect in so many recipes! You could even use ground flax seed instead of the chia seed. 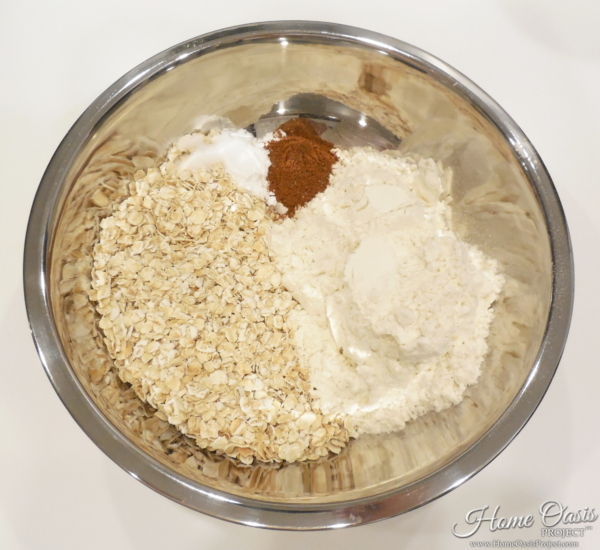 In a small bowl mix together the oats, gf flour, baking powder, cinnamon, and salt. In a separate medium bowl, mix together the coconut oil, chia egg, vanilla, milk and sugar. Slowly incorporate the flour mixture. 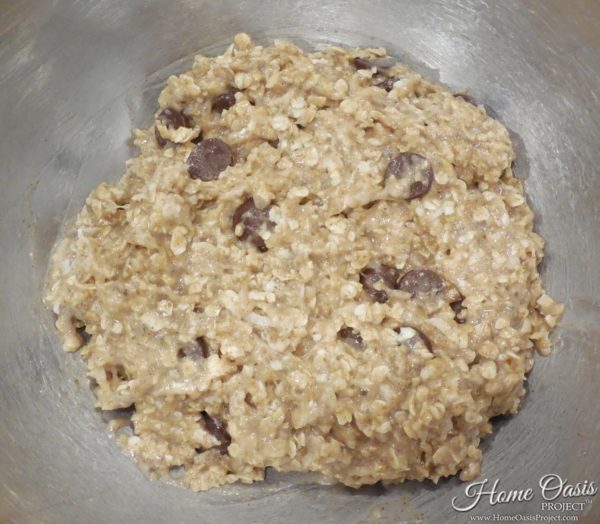 Fold in the shredded coconut and chocolate chips. Use a 1 Tbs. measuring spoon to scoop and drop the cookies on to a silicon baking mat or greased baking sheet. 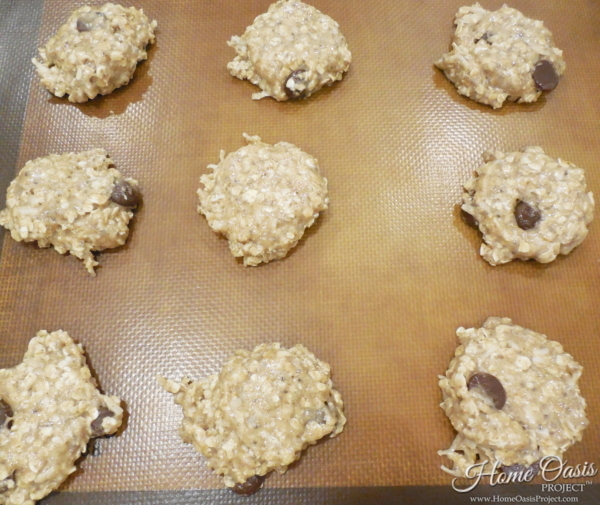 Smoosh down the cookies a bit after you place them on the baking sheet. Bake for 12-15 minutes until cooked through.